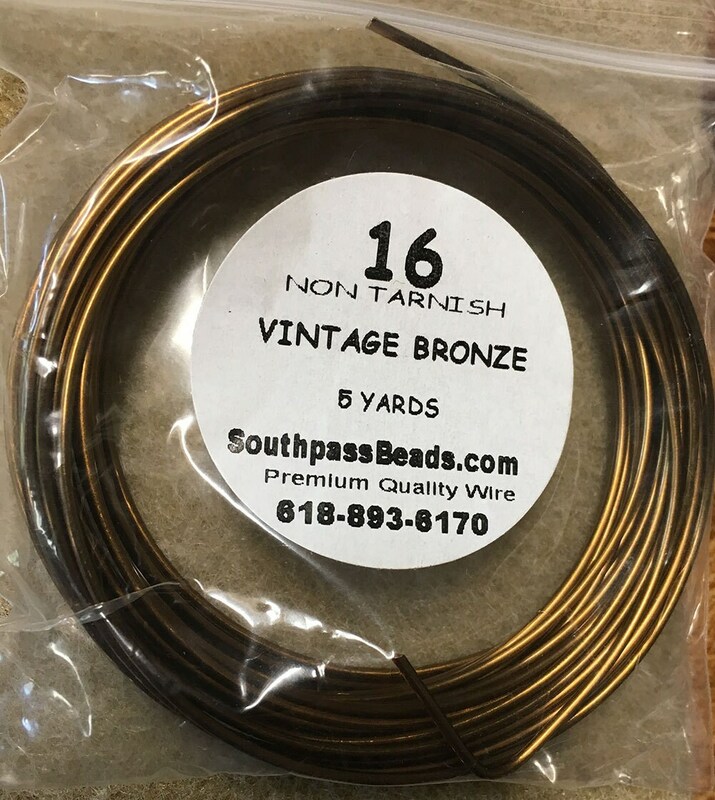 High quality vintage bronze plated copper non-tarnish wire, soft tempered, 16 ga. 5 yards (4.6 meters). Made in USA. 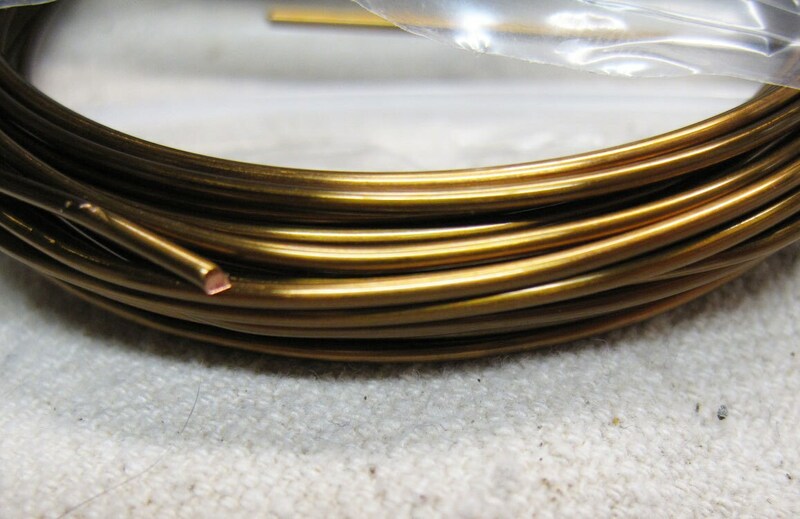 Professional quality craft wire! For all your jewelry, craft, beading, and other artistic projects! 99.9% pure copper, vintage bronze - baked on nylon. It is also lead and nickel free. Excellent purchase, great price! Great shop!